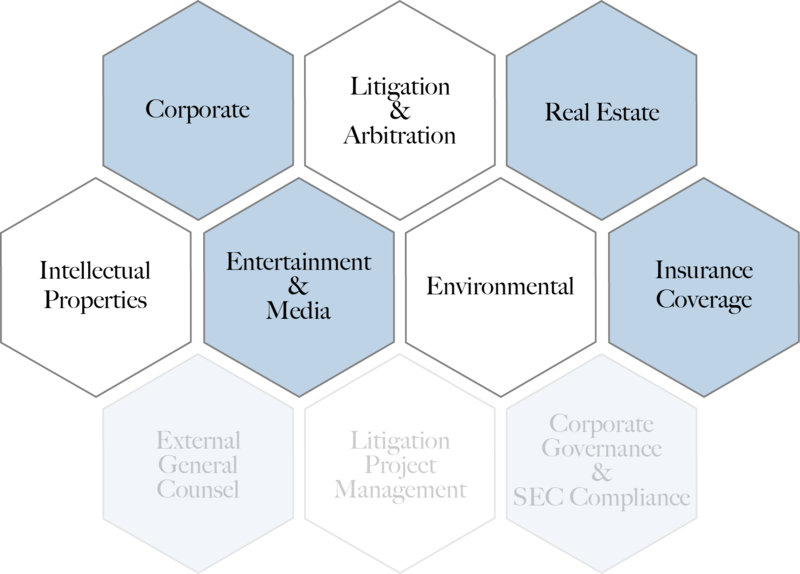 We tailor our services and solutions to meet your needs and business objectives, and deliver them at a fraction of the cost of a traditional, old school law firm. We handle a broad range of routine legal matters for clients who are seeking legal advice in a specific focus area. In addition, we provide external general counsel and legal project management services on an on-demand basis to clients who are facing special situations such as litigation or management / board reorganization. Our team of highly experienced lawyers comes from a diverse field of industries and specialty focus areas, enabling us to handle routine corporate and litigation matters efficiently. This solutions-based, turnkey option is ideal for clients that either do not have a legal department or need to fill a gap in their legal staffing. They may retain the services of a seasoned attorney / former general counsel on an as-needed basis to handle a variety of matter both routine and complex.